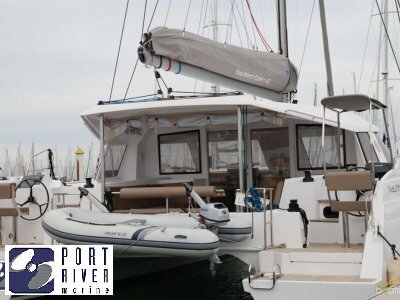 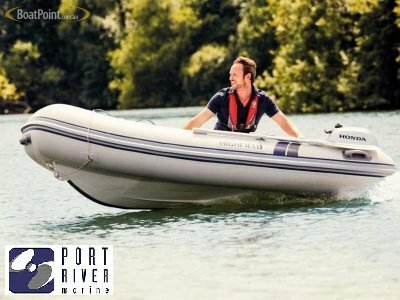 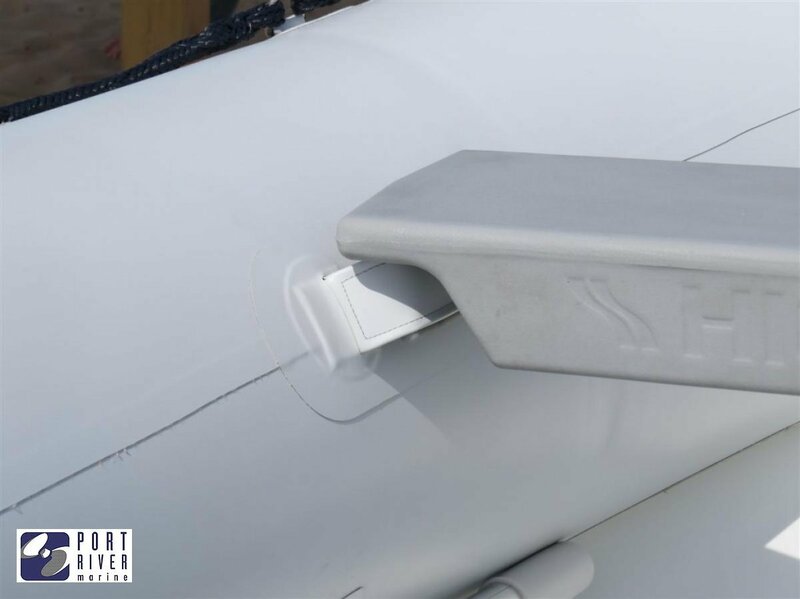 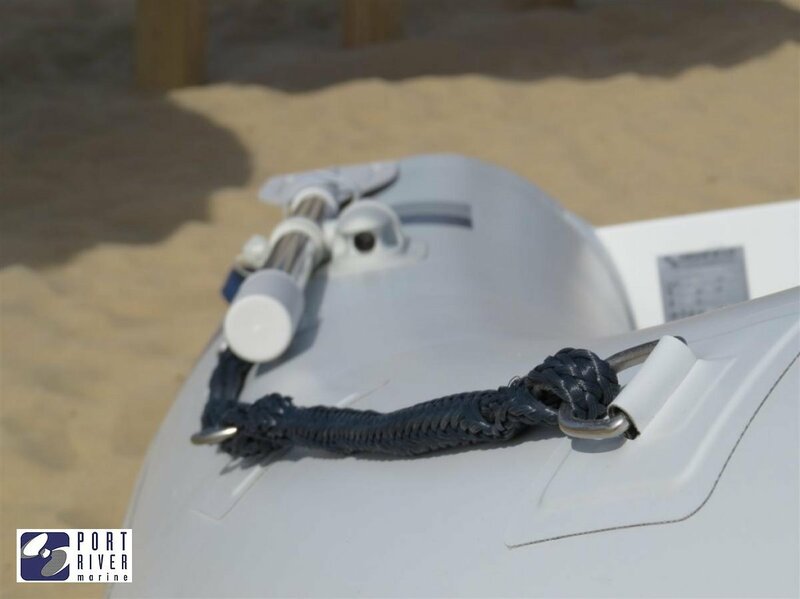 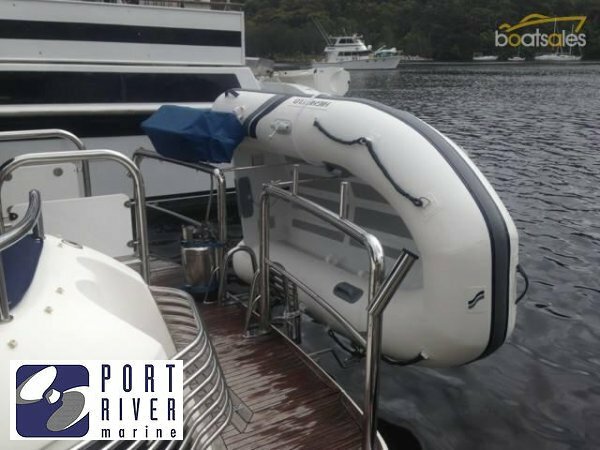 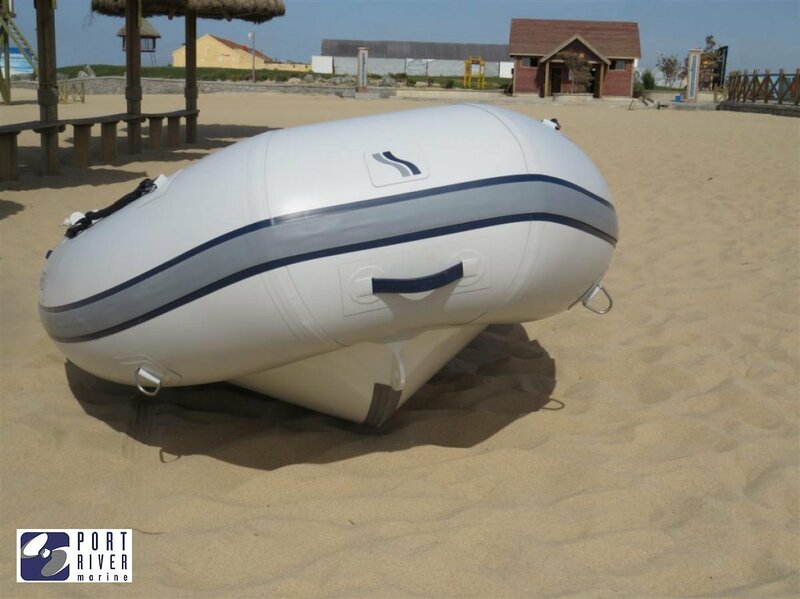 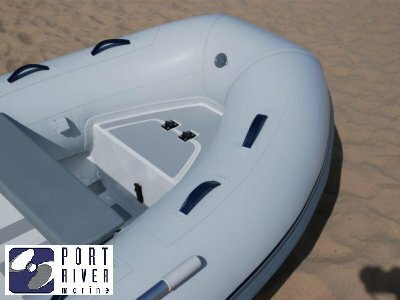 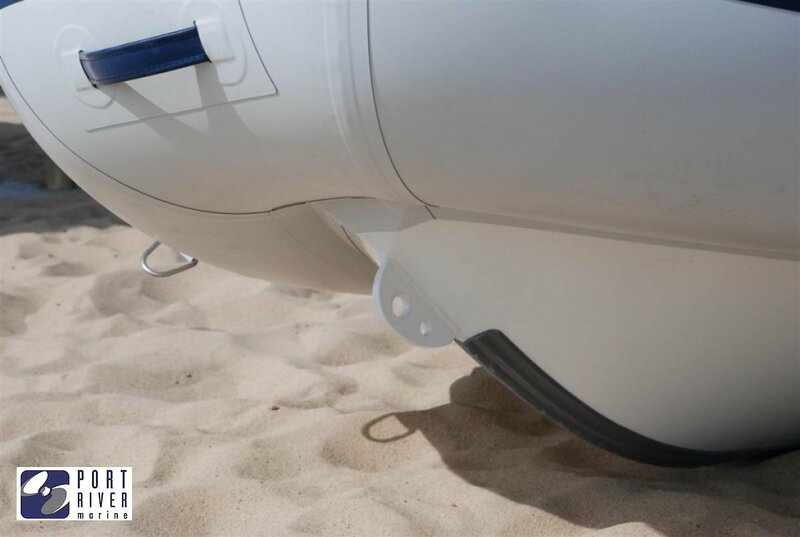 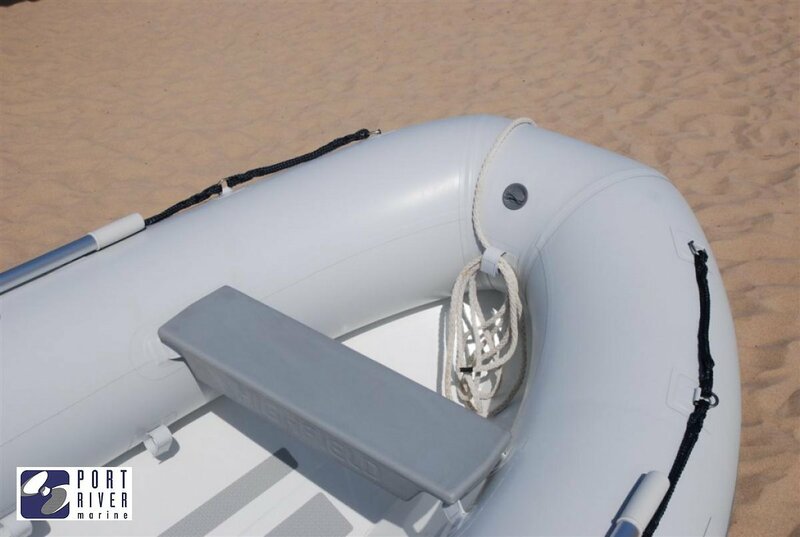 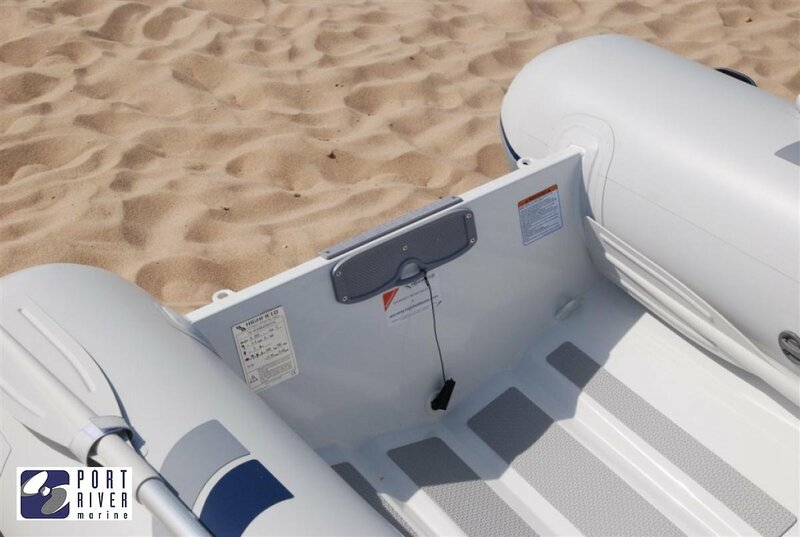 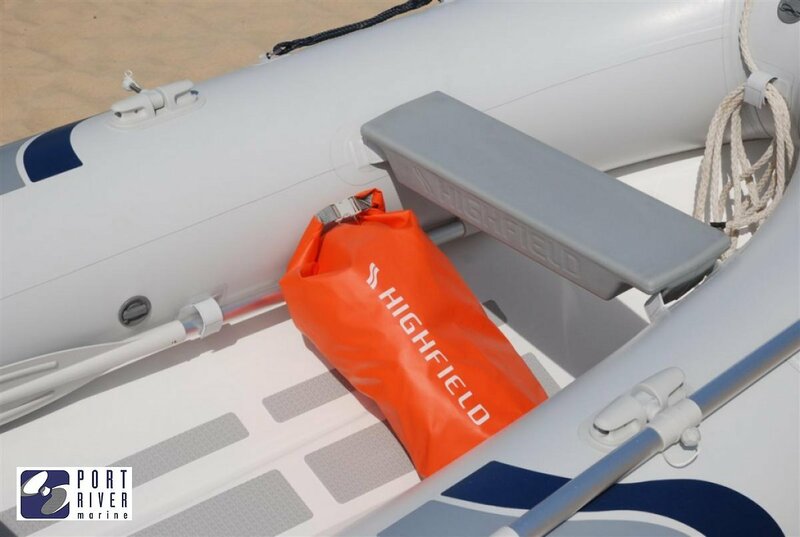 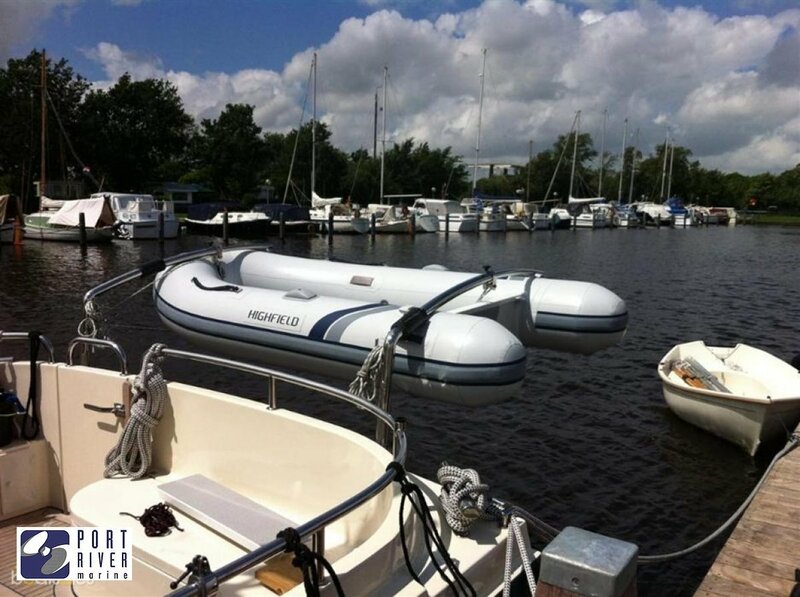 The Ultralite's are made of 2.5mm thick powder coated marine grade aluminium for the hull and 1100 Dtex fabric for the inflatable tube. 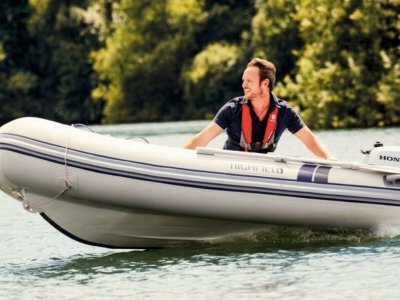 The 3.1m is rated to have up to 10HP outboard. 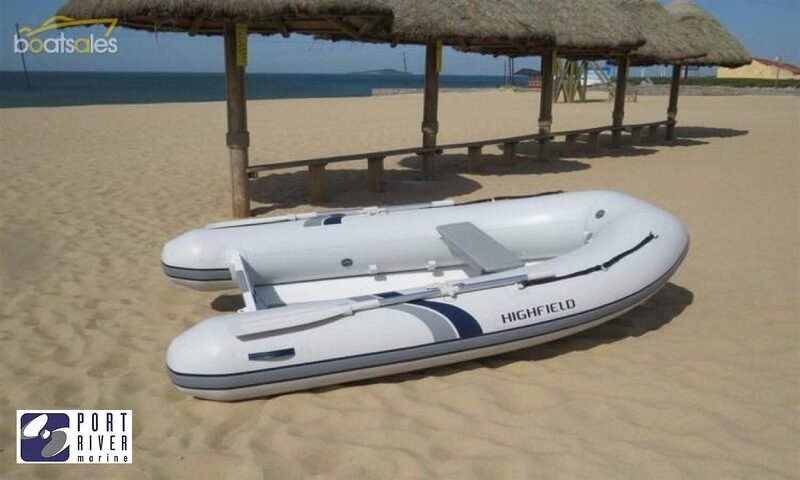 The price shown is for the 3.1 Ultralite model in PVC, Please ring to get a quote on other options and engine configurations.